Sitting in the foothills of the stunning Franklin Mountains, El Paso is a vibrant and diverse community with a wide variety of attractions and plenty of year-round fun. A historic theater, concert venues, Spanish Colonial missions, museums and gorgeous state parks are just a few examples of the attractions in El Paso. If you enjoy being outdoors and you want to explore one of the most unique places in Texas, you better El Paso up. Read on to get an idea of what the Sun City has to offer, and order a free travel guide to plan your next vacation here. Escape to the great outdoors at the 400-acre Ascarate Park, the largest recreational area in El Paso County. Play a round on the 18-hole, par-71 Ascarate Golf Course; rent a canoe or pedal boat and explore the 48-acre lake; or enjoy some of the best fishing in the Southwest. The park also has basketball, handball, sand volleyball, and tennis courts, along with baseball and soccer fields. Experience El Paso’s early history when you explore the El Paso Mission Trail, home to two 17th-century missions and a chapel built in the late 1800's. The oldest, Ysleta Mission, was constructed in 1682 and is the oldest continuously operating parish in Texas. Marvel at the white adobe-walled structures on the trail, and then see the displays in museums like the Tigua Indian Cultural Center and Los Portales Museum and Information Center. In addition to its attractions, the El Paso Mission Trail hosts cultural festivals throughout the year. Stop and smell more than 1,900 rosebushes at the El Paso Municipal Rose Garden, an All-American Rose Selection–certified garden. Stroll along the wide and handicap-accessible walkways to see more than 500 varieties of roses, as well as waterfalls and a plaza area with a Koi pond. Discover more than 14,000 years of regional prehistory when you visit this museum. Ancient and modern artifacts and art from Native American cultures in the Southwest and Mexico, including wood carvings, textiles and pottery, are on display in the museum’s permanent collection. Tour the museum, and then hike the nature trails that wind through 15 acres of gardens, composed of 250 types of native plants, while enjoying breathtaking views of the Franklin Mountains. American impressionist and landscape paintings, European sculptures from the 13th to the 18th centuries, and prints by Mexican artists are among the many items on display at the El Paso Museum of Art. Featured artists include Henri Matisse, Pablo Picasso, Salvador Dalí and William Merritt Chase. In addition to its permanent collection, the museum showcases a wide variety of rotating exhibits. Embark on a tour of the world’s wildlife at the El Paso Zoo, an expansive 35-acre green space located near downtown El Paso. 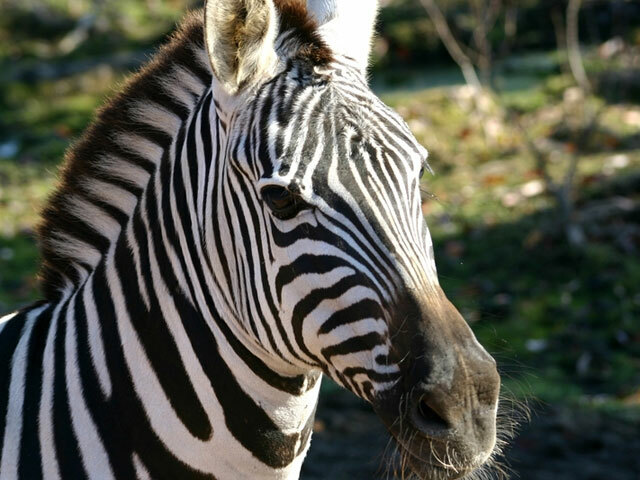 Tigers, leopards, lions, giraffes and other exotic creatures from Africa, Asia and the Americas call the zoo home. See these amazing animals, check out family-friendly attractions like the African Star Train and Hunt Family Desert Spring water feature, and then savor a tasty burger at one of the on-site eateries. Marvel at the ancient rock paintings left by Native Americans who traveled across the West Texas desert for rainwater that pooled in natural rock basins. Hike rugged trails while you keep an eye out for any of the 200 species of birds that live in the area. Enjoy world-class rock climbing, and hunt for the more-than-1,000-year-old pictographs. Hueco Tanks State Park and Historic Site is open year-round with extended hours on the weekends in the summer. Keystone Heritage Park, which includes the El Paso Desert Botanical Gardens, features an archaeological site home to a 4,500-year-old village, one of the oldest in the United States. Included in the park are wetlands that are the habitat for as many as 200 species of birds, as well as a botanical garden that showcases the fauna of the Chihuahuan Desert. Step inside the beautiful Magoffin Home, an adobe structure built in 1875 that was home to a multicultural family who participated in everything from trade on the Santa Fe-Chihuahua Trail, U.S. expansion and settlement, the U.S. Civil War, and more. Walk through the home and you'll learn about the history and heritage of this part of the American Southwest as you admire authentic art and antique furnishings. Learn the history of the U.S. Border Patrol, from the Old West through the modern day, at this one-of-a-kind museum. Weapons, paintings, equipment, artifacts, photos and even vehicles are all on display in the Border Patrol Museum. Admission is free, and guided tours can be reserved in advance. 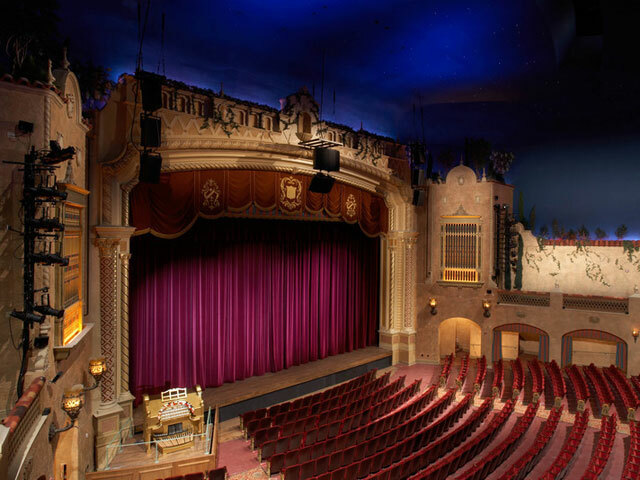 Famous musicians, classic films, magic shows, Broadway musicals and more can be seen at the historic Plaza Theatre. Since it opened its doors in 1930, the theater has been a center for entertainment in El Paso. Today, it’s one of the city’s top venues and the home of the Plaza Classic Film Festival — the largest classic film festival in the world. Check the theater’s website for more information about upcoming shows. Hiking, biking, horseback riding and bird-watching are popular activities in this 372-acre park, home to an emerging ecosystem based around once-thriving wetlands that are now being restored. El Paso’s Sun Bowl Stadium is the home playing field of the University of Texas at El Paso football team and the Sun Bowl, the second-oldest college bowl game in the country. The 51,000-seat stadium hosts concerts and other events as well.